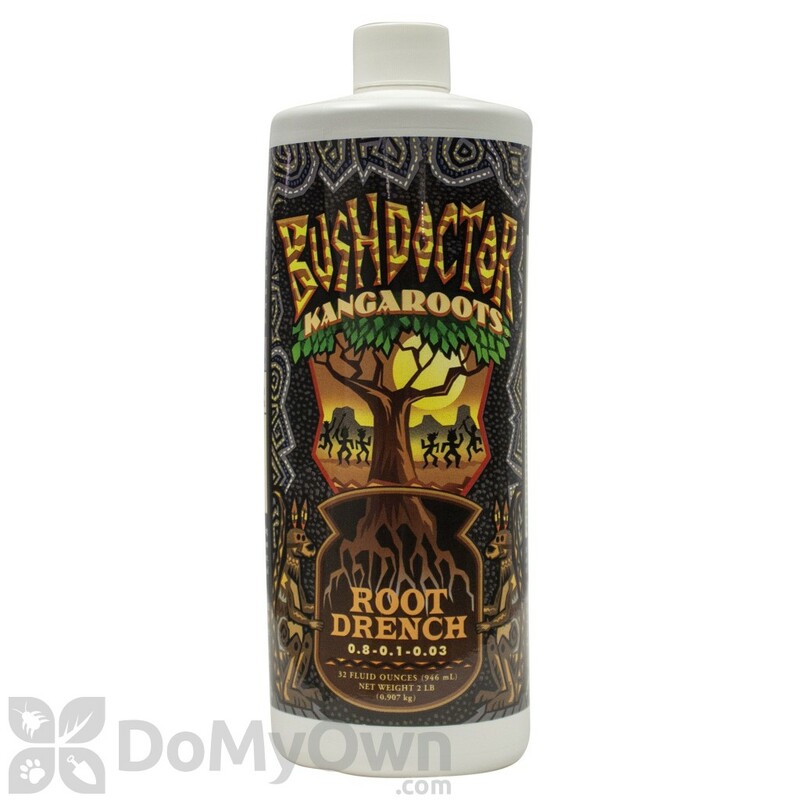 Bush Doctor Kangaroots Root Drench is a liquid formula that is designed to promote propagation and development of primary and secondary roots. Based on natural and organic ingredients, it contains earthworm castings, Manganese Sulfate, Zinc Sulfate, Protein Hydrolysate and Kelp, plus essential micronutrients. It is formulated to be readily available for roots and plants alike and proven to be beneficial for flowers, fruits, trees, shrubs, and vegetables. It is ideal for use on in-ground plantings, hydroponic systems, and container gardens throughout the growing season. It is to help enhance the growth and development of both seedlings and mature plants. Product comes in a 1 pint bottle. For In-Ground gardens and container plantings: Mix 2 teaspoons (10ml) per gallon of fresh water. 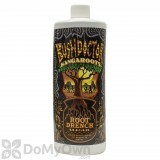 Drench soil or preferred medium thoroughly. 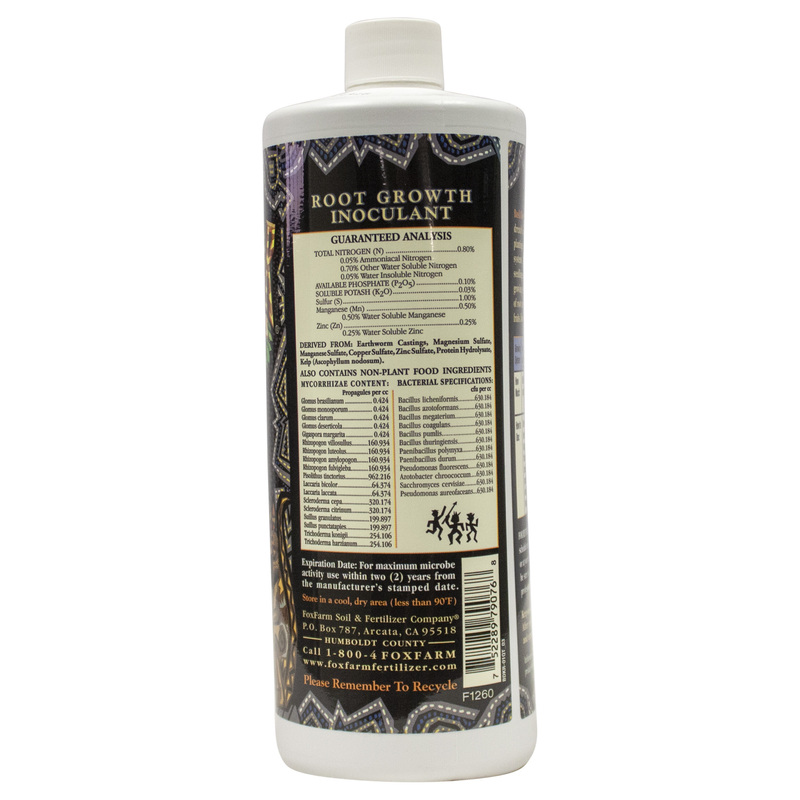 Apply every other week throughout the vegetative and blooming cycles, particularly during the earlier stages of plant development. Hydroponic recirculating systems: Mix 1/2 teaspoon (2.5 ml) per gallon of fresh reservoir water. 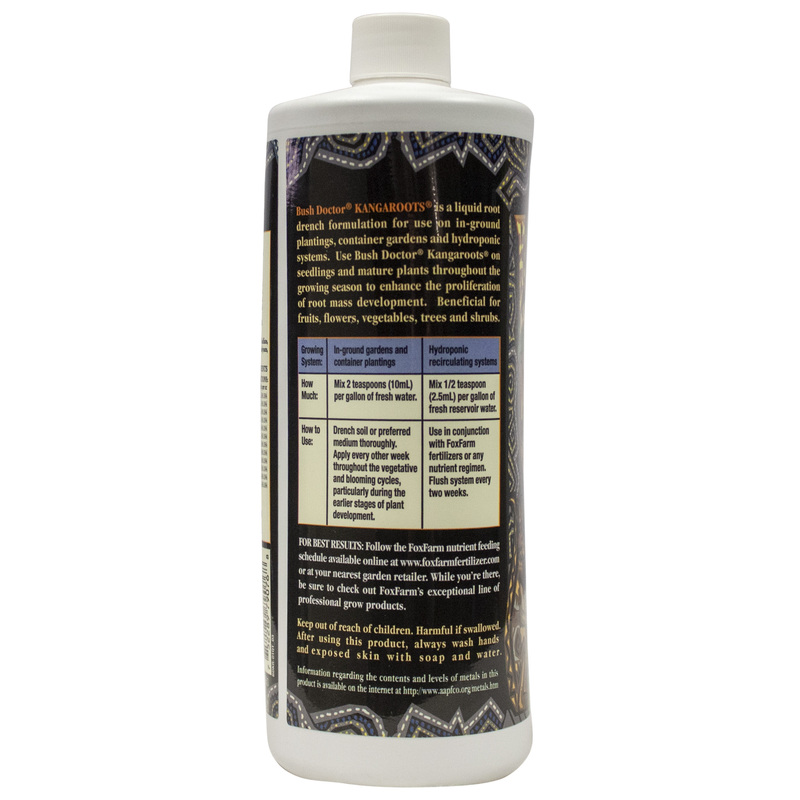 Use in conjunction with FoxFarm, fertilizers or any nutrient regimen. Flush system every two weeks.